After ending up as the country’s biggest blockbuster, Rajamouli’s epic period drama, Baahubali, is now continuing its phenomenal run across several international film festivals. 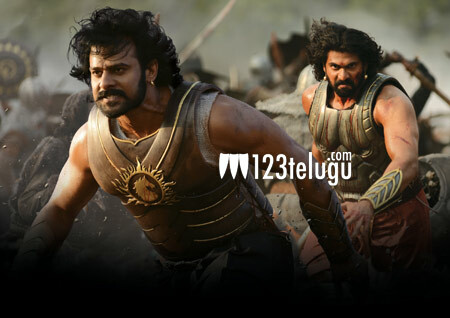 After wooing the audiences in Busan, Tallinn and several other prestigious film festivals, Baahubali has now impressed the audiences at the Hawaii International Film Festival, Honolulu, USA, in a screening that took place yesterday night. Apart from its grand film festival success across the globe, Baahubali will also get a huge theatrical release starting this December in countries like China, Japan and even several South East Asian and Latin American nations. This international acclaim in turn will help the film’s second version get a much bigger release and applause when it releases in 2017.